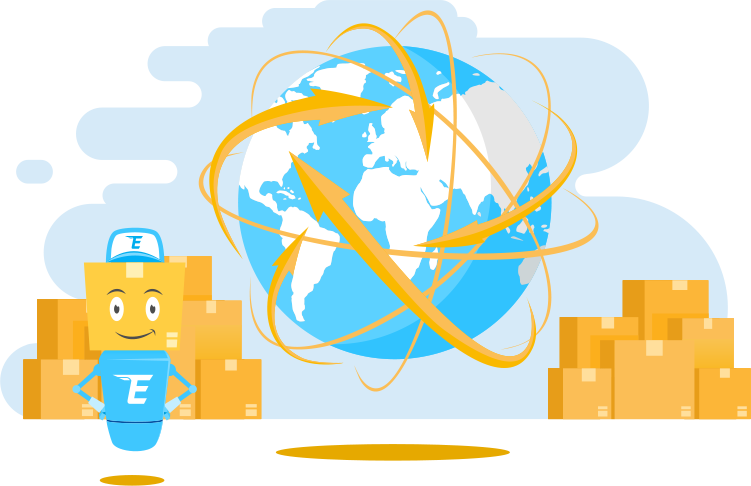 Now you can shop from online stores in the UK, USA, Italy, Germany, France, Poland, Lithuania and soon Hong Kong, and have your parcels delivered to Latvia at a low delivery cost. 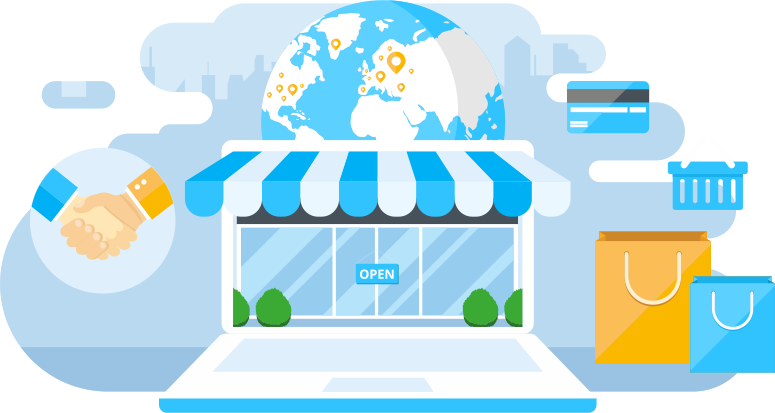 Being part of EshopWedrop means that you will be able to explore new markets, access the latest product releases before they have even arrived in Latvia and discover new brands that we know you will fall in love with! 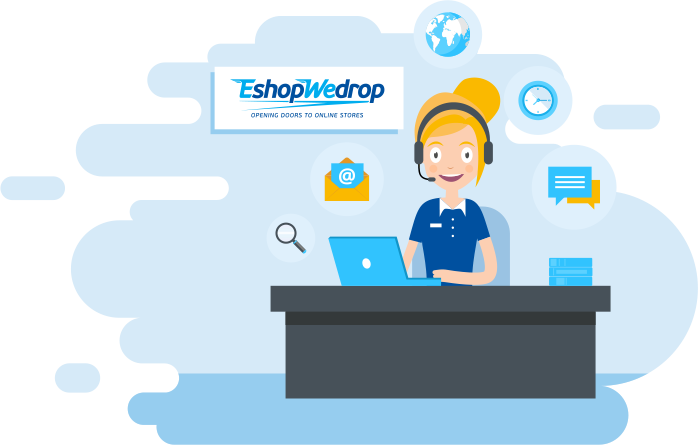 EshopWedrop is part of the Xpediator Plc Group, a leading provider of ecommerce and freight management services, that has over 30 years’ experience in the transport and logistics industry. 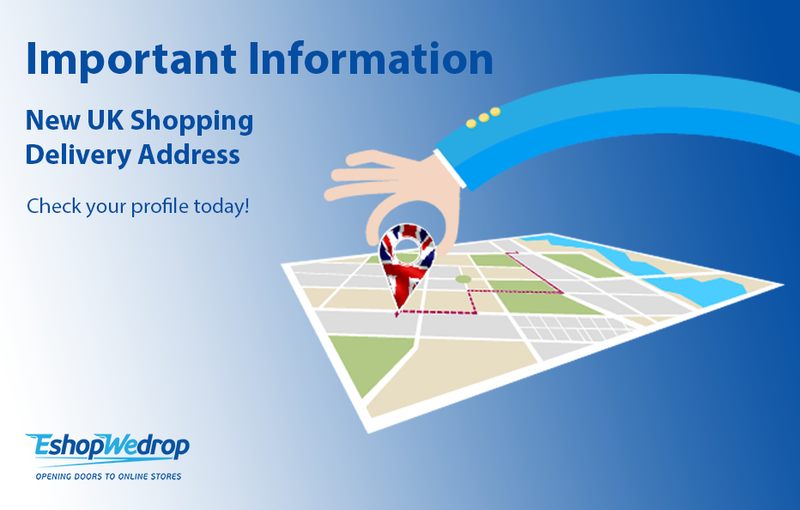 Currently EshopWedrop is present in 11 countries throughout Europe, Asia and USA ….with many more coming soon.